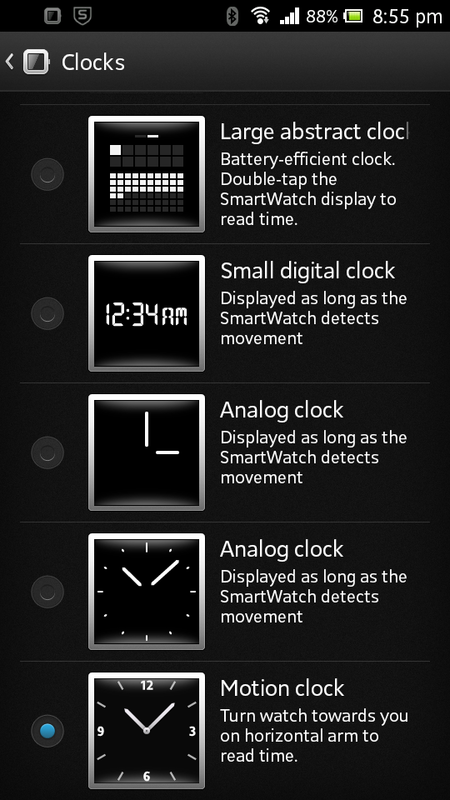 The motion clock doesn't seem to be working with my smartwatch. How did you get it to work? Hey Antispace, thanks for commenting! The motion sensors of the SmartWatch aren't perfect. Sometimes you need a quick flick of your wrist to get it working, other times just slowly raising your hand works. 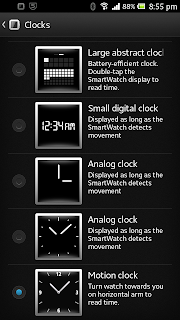 All the other "tap to activate" clocks also come out when you shake your wrist quickly.